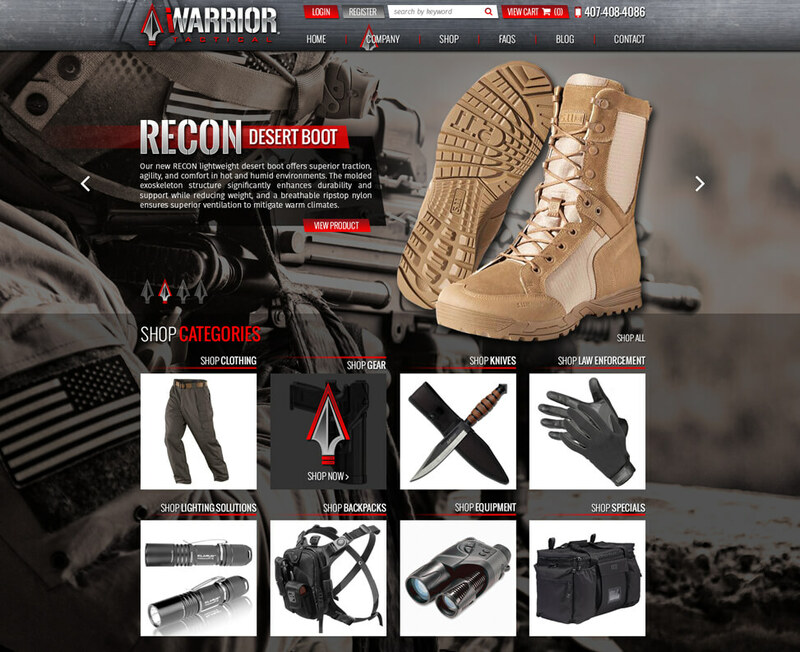 iWarrior Tactical is an ecommerce site with a unique mission of providing you the absolute best customer service experience from checkout to delivery. You will find only the very best tactical, survival, emergency prep, and outdoor gear on the market. 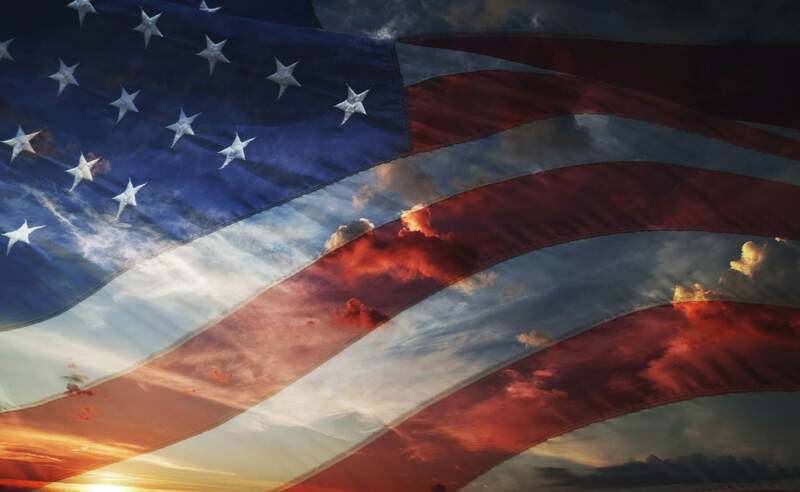 I am currently an active duty U. S. Army Officer, and a veteran of Iraq and Afghanistan. What sets iWarrior Tactical apart from the competition? First, we strive to be very competitive within the tactical gear market and our products are 20%-50% below MSRP. Being that I have been groomed as an Army Officer, I hold myself and everyone within my company to a higher standard. The motto is “mission first”, therefore, we treat every transaction as the most important mission, from checkout to delivery! And no mission is complete, until YOU, the customer are completely satisfied. Excellent customer service, amazing prices, and fast shipping IS the difference!